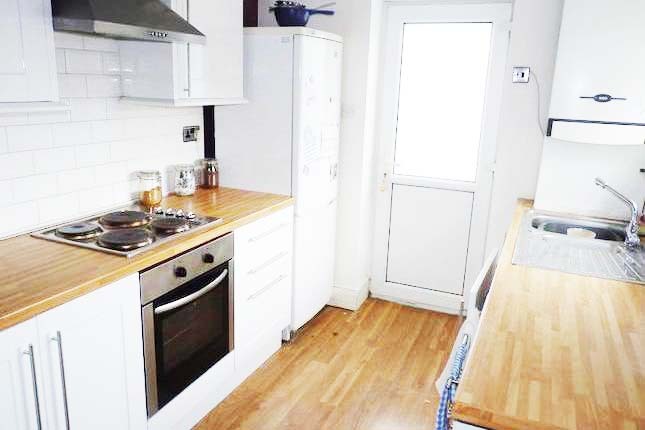 Only £62.00 per person per week rent – Great Value. 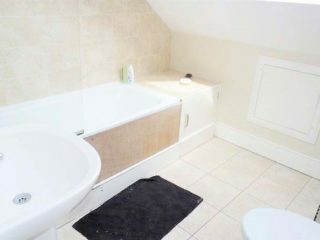 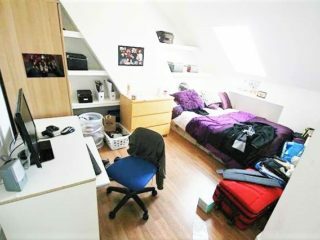 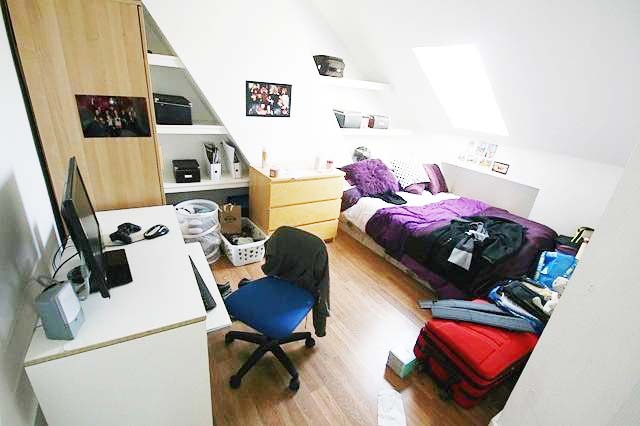 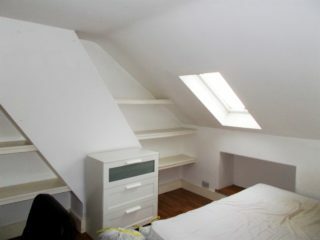 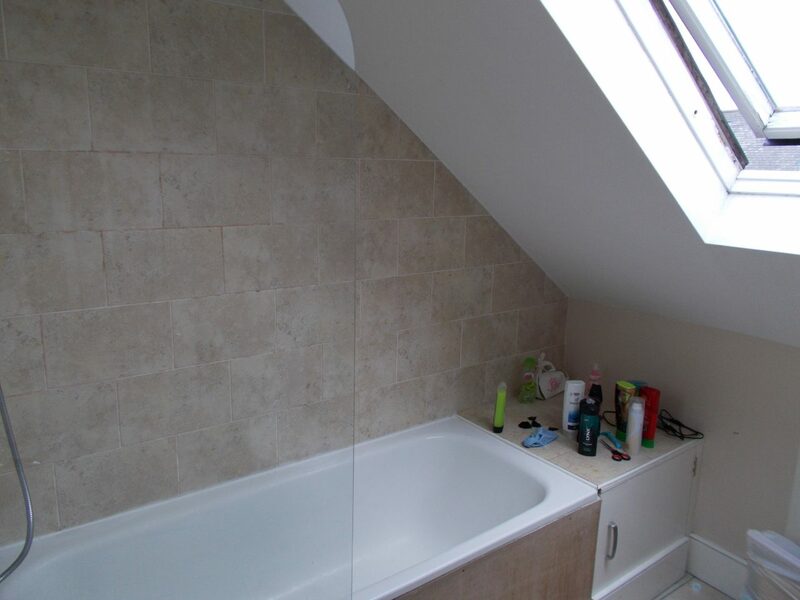 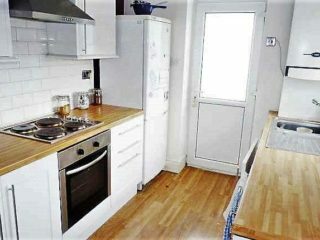 This modern 5 bedroom maisonette comes with a 6th spare room to use as a gym, study or games room. 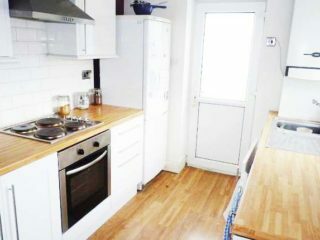 Open plan kitchen/living area is great to socialize with friends. 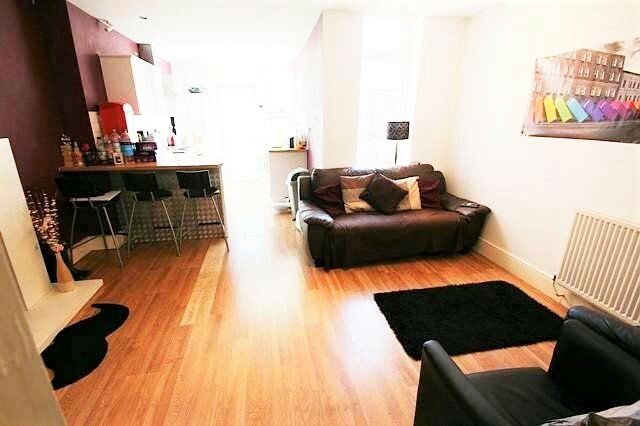 Living area with comfortable sofas, laminate flooring and a large TV. 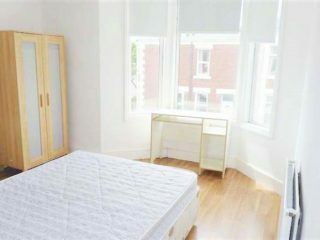 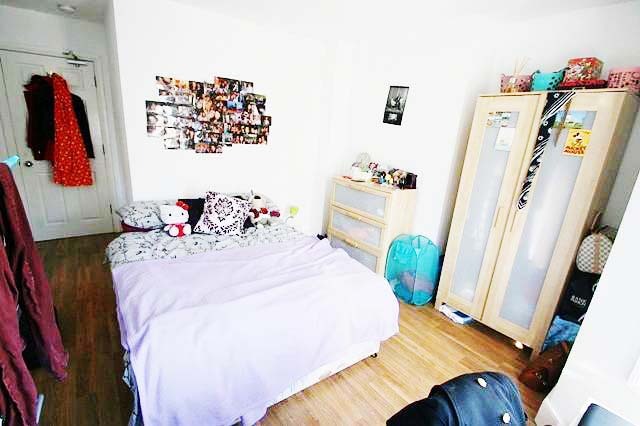 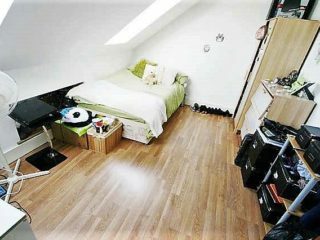 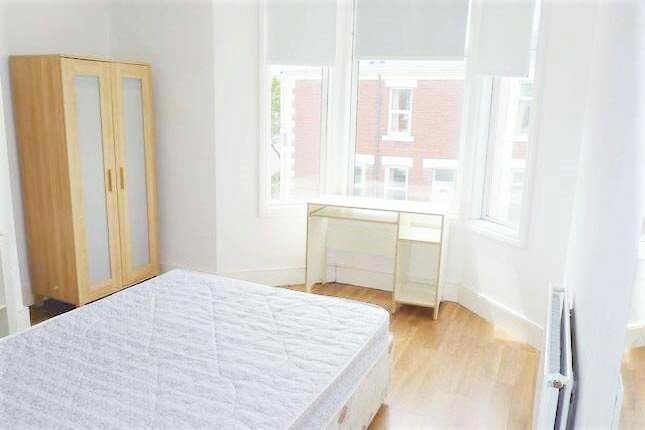 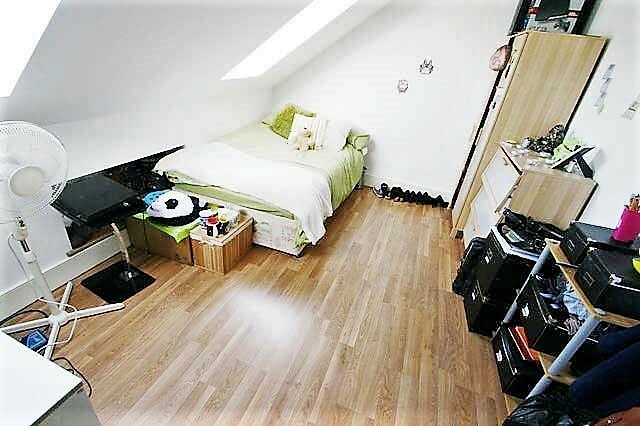 5 Good sized double bedrooms. The property benefits from on-street parking. 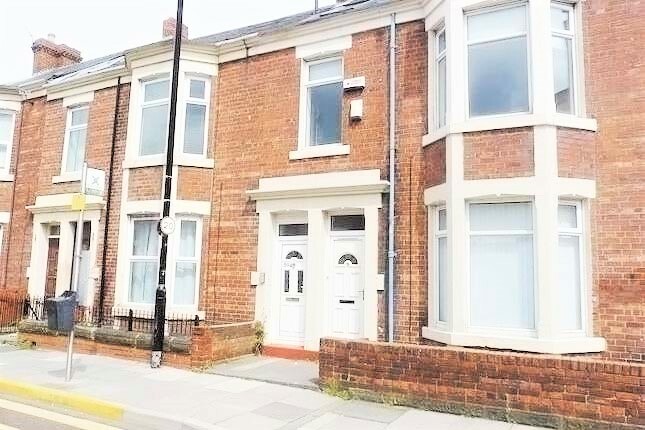 Within easy walking distance to Newcastle city center but if you do not want to walk the number one bus stop is right on the door step. 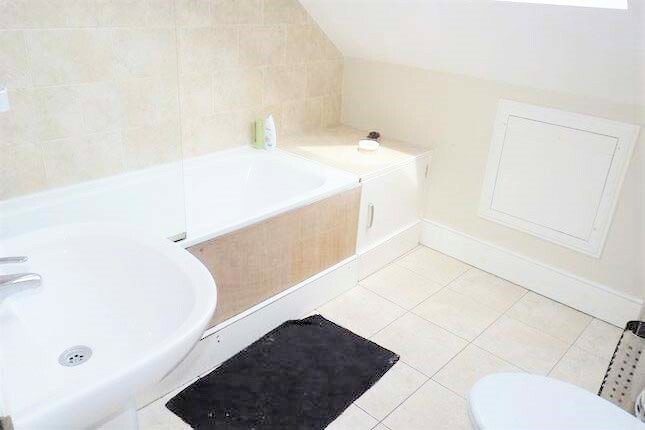 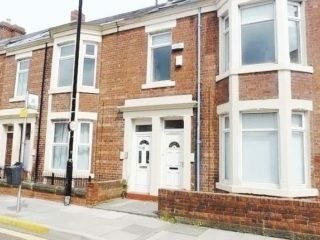 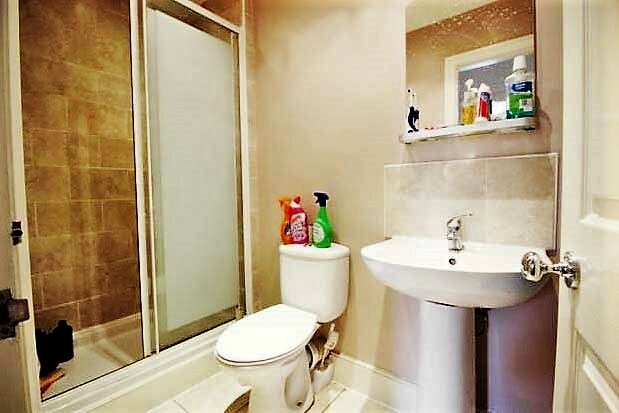 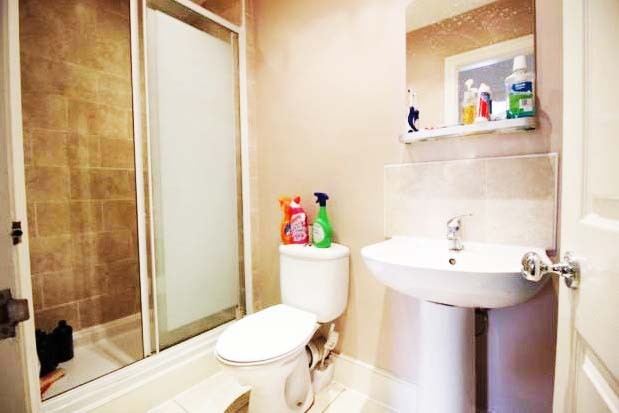 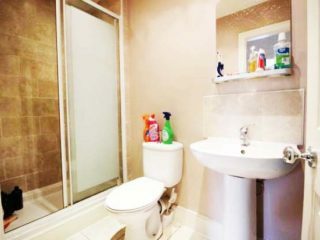 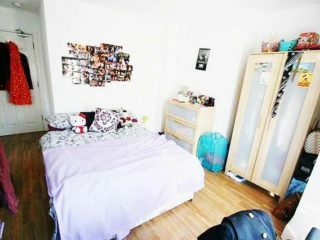 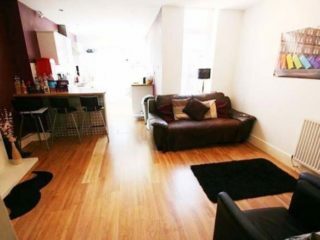 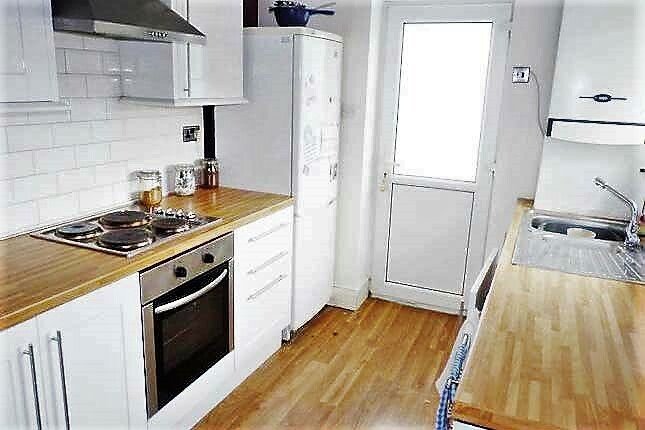 This is an amazing property because it is located in between the Heaton Road and Chillingham Road offering easy access to all the shops, cafes and restaurants. 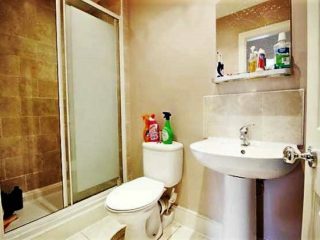 All bills inclusive packages are available for this property.